The next Aniridia Day is on 21 June 2018. 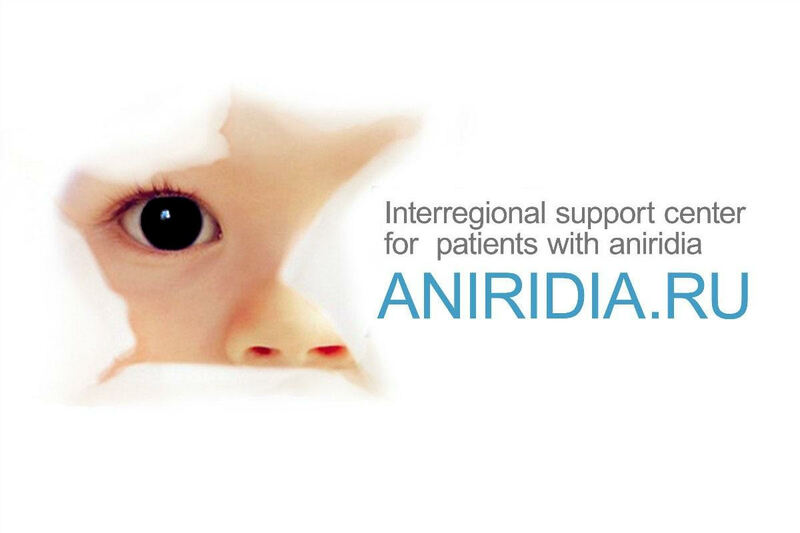 Could you speak at an online event to celebrate the day and improve understanding of aniridia? Do you know a patient, parent or doctor who would? Our plan this year is to hold several webinars about aniridia during the day, that people can watch or take part in wherever they live. Another option is discussion on a subject that anyone can take part in. This would still need a someone to lead and manage the session. The subjects could be narrowly or broadly defined. The target audience could also be small or large: any parents, patients, doctors, or people in a particular country or having a specific surgery related to aniridia. You can choose the local time and language of the session. An example of the first idea is James’s Facebook Live for Aniridia Day 2017. We plan you use either join.me or appear.in internet conferencing systems . You will just need a computer or a smartphone. If you have a webcam you could use it, or share your screen, or just use audio. We will send you instructions in advance. 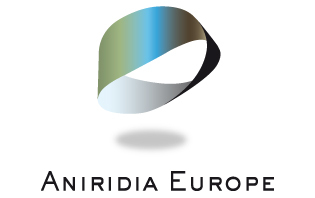 If you are interested in being a speaker/host write to contact@aniridiaday.org as soon as possible, what you want the subject and format and time (GMT) to be, so we can advertise it. Thanks for your comment and sorry we didn’t reply before. It looks like we may be on the map but if that is our family the info is slightly off. How can I know it is us and correct to info? Well you have to login (perhaps in the various ways) to the map website and see if you can edit any data there, not not add it.